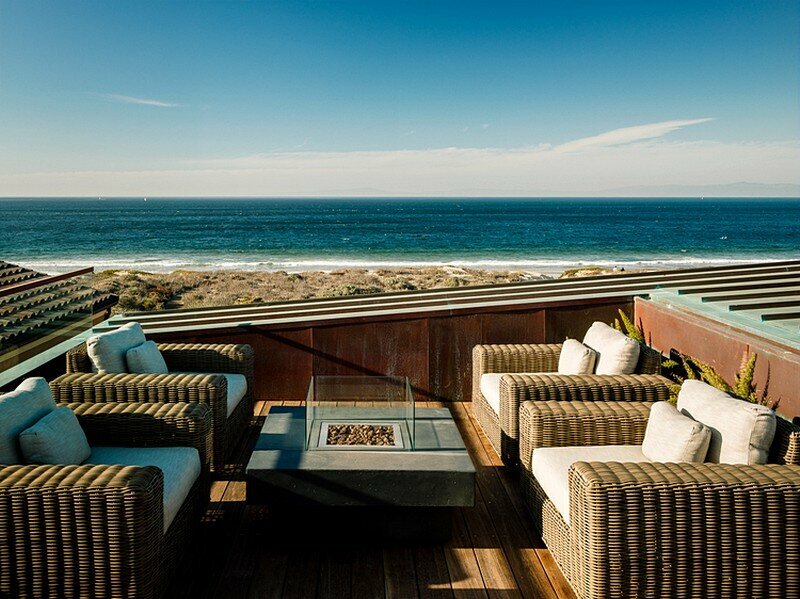 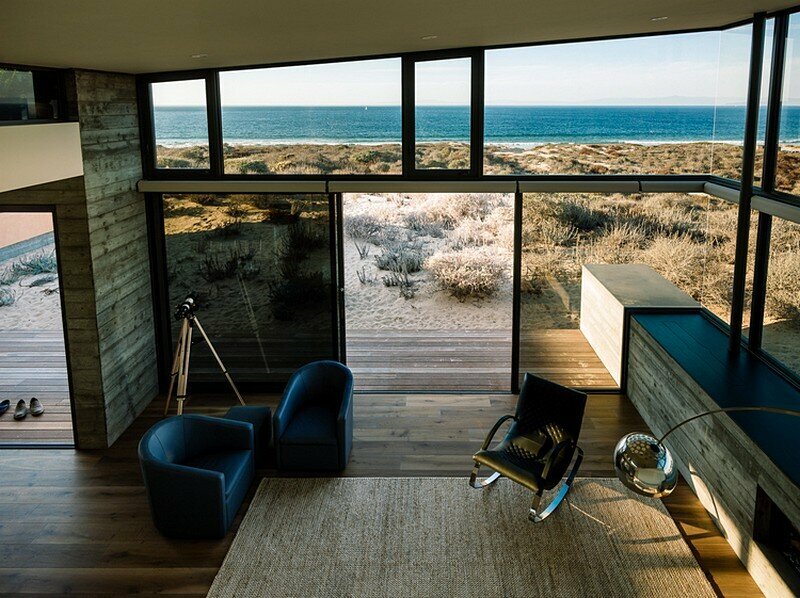 Monterey Beach House is a open and light Monterey coast home oriented toward the Pacific Ocean. 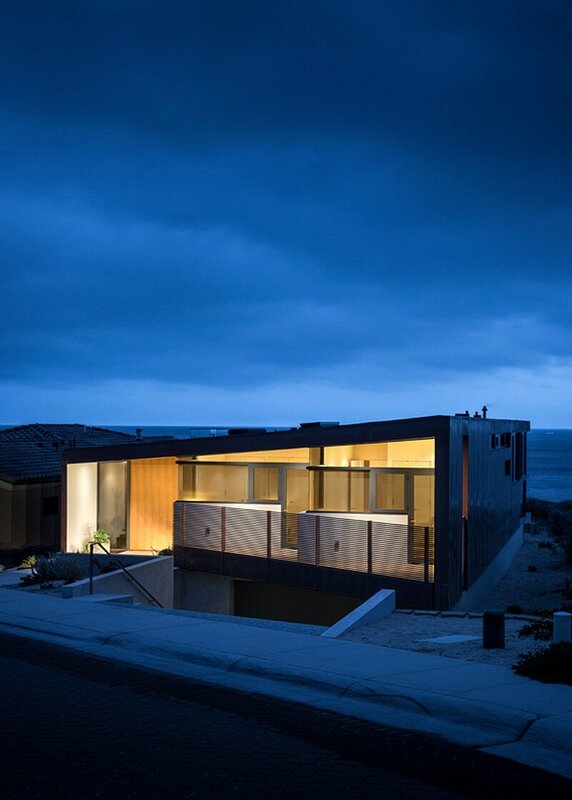 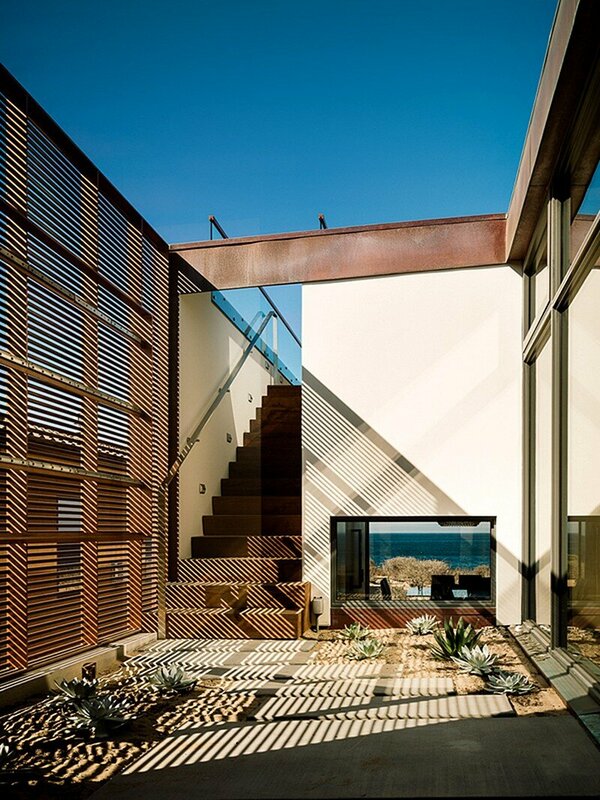 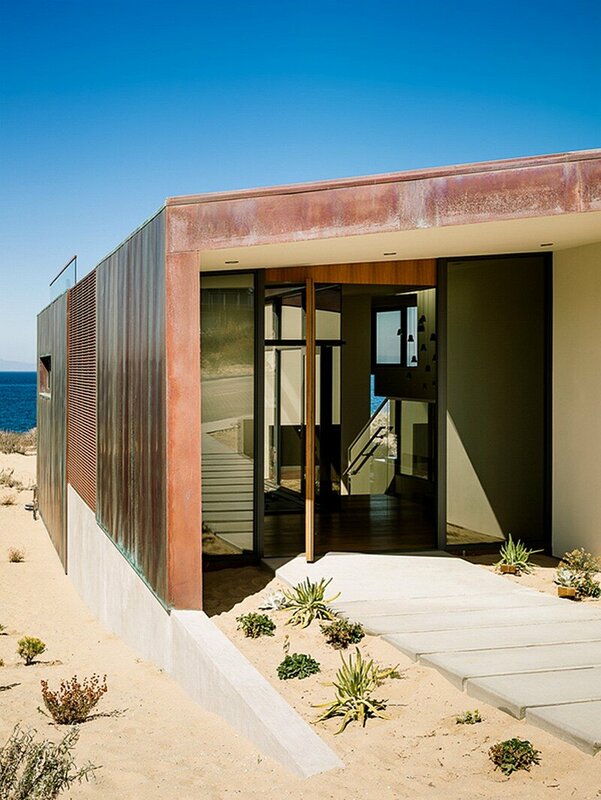 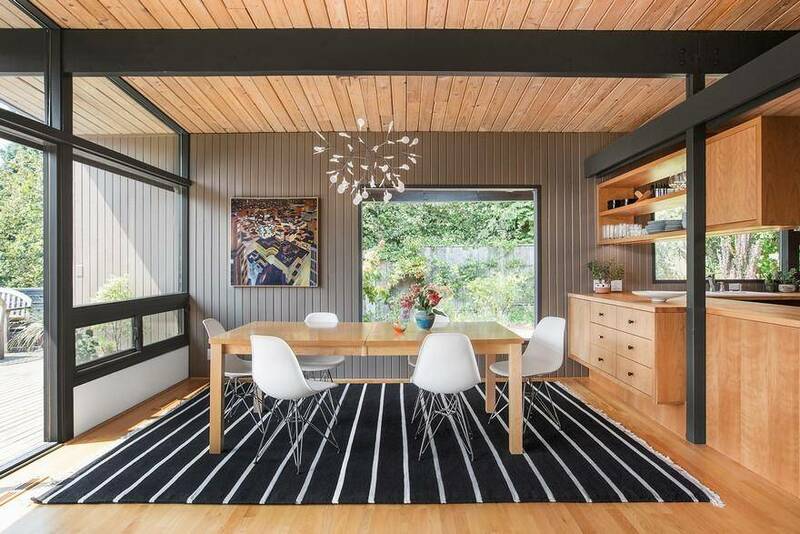 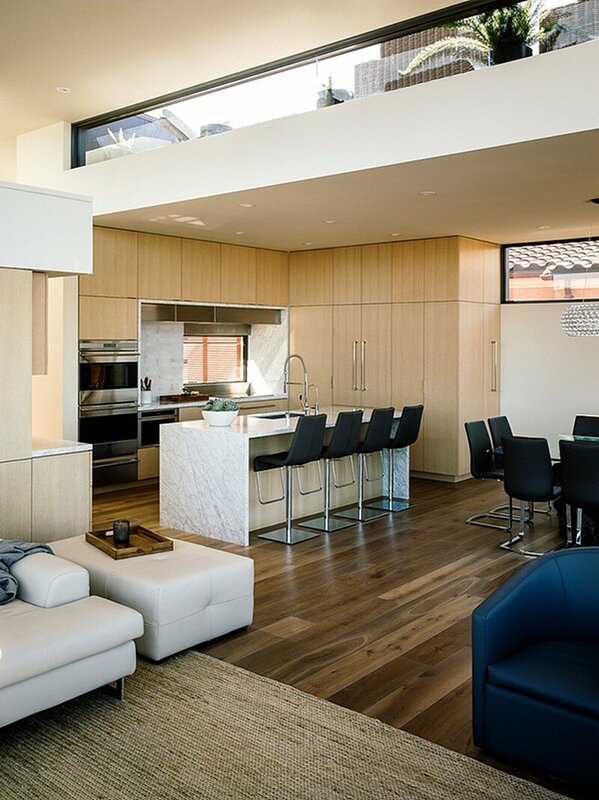 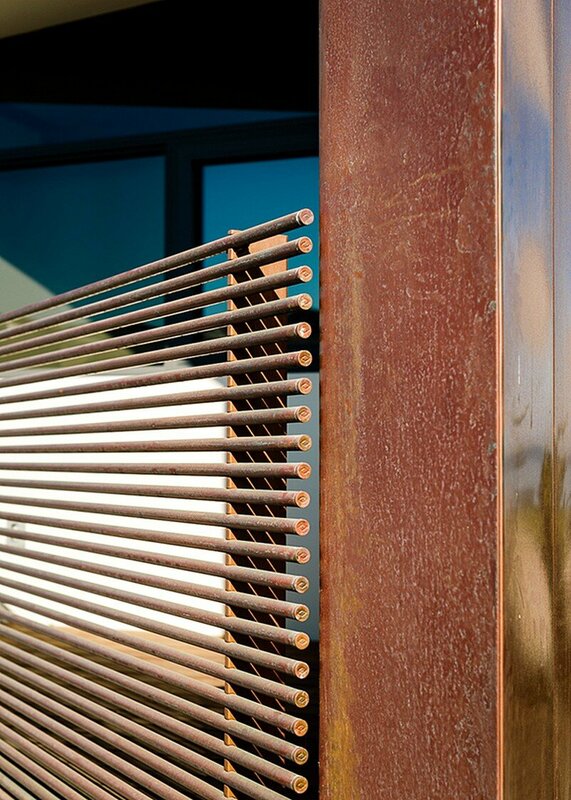 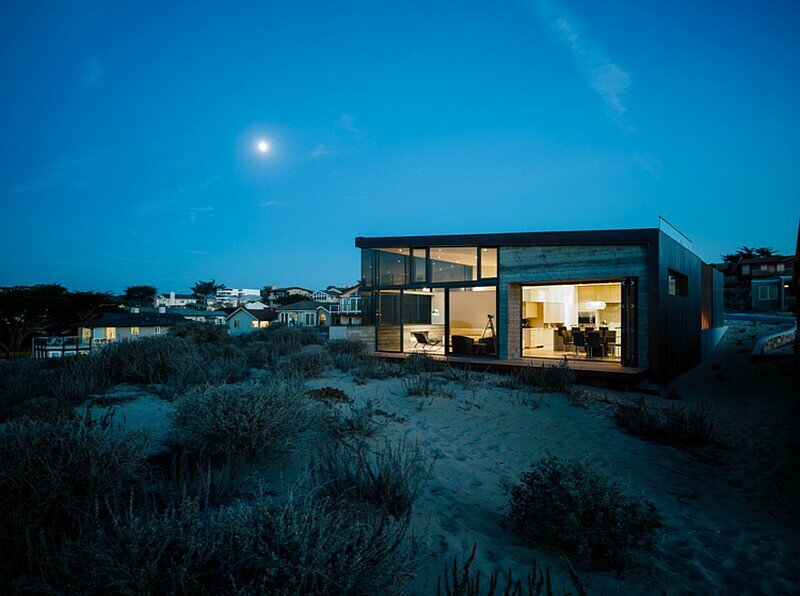 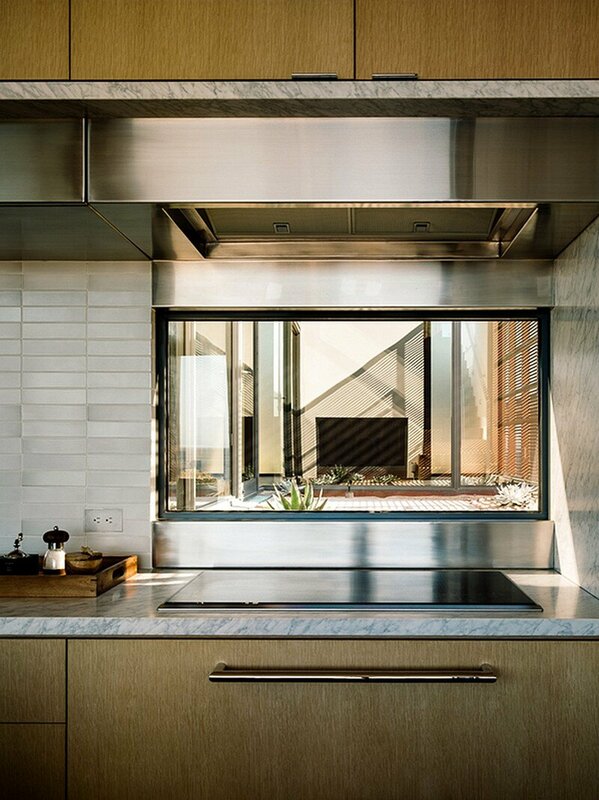 This beach house was designed by San Francisco-based Sagan Piechota Architecture. 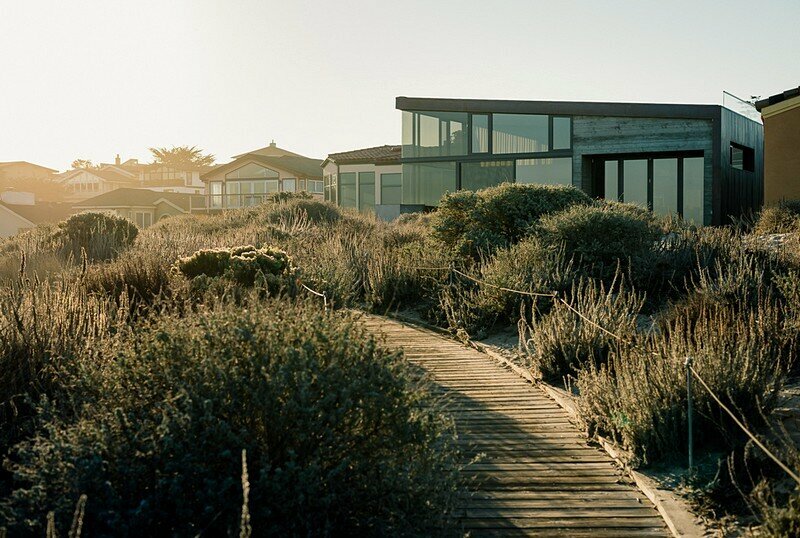 From the architect: Achieving a balance of airy openness and privacy, this 2,700 sf beachfront property slips neatly into a wedge on California’s striking Monterey coast. 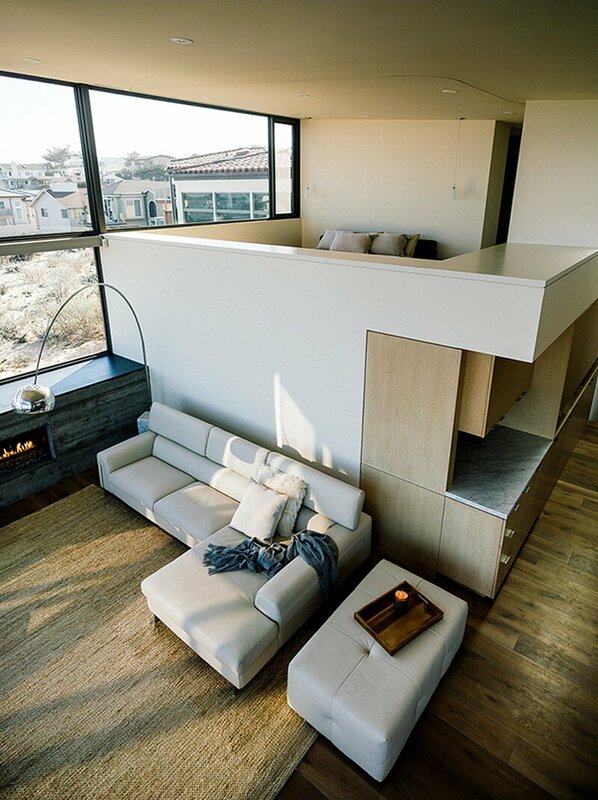 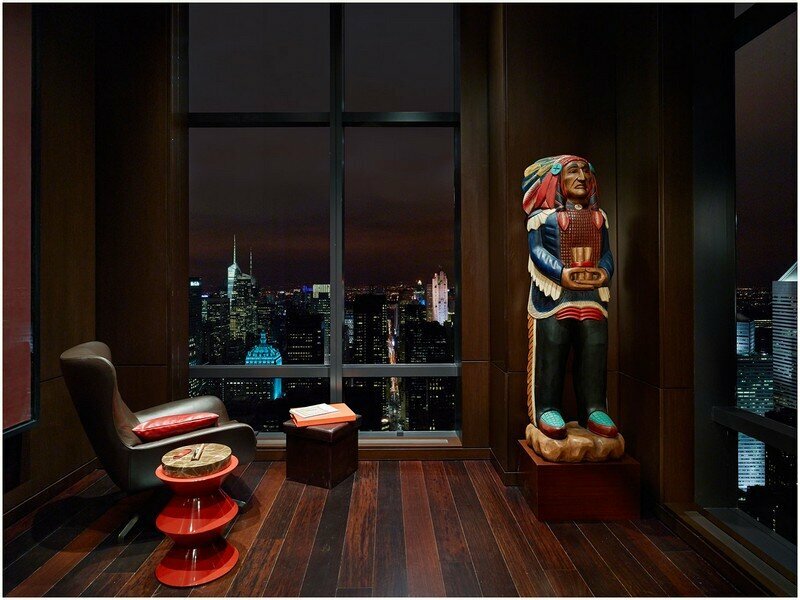 The open floor plan with master bedroom loft allows unrestricted views of the Pacific Ocean throughout. 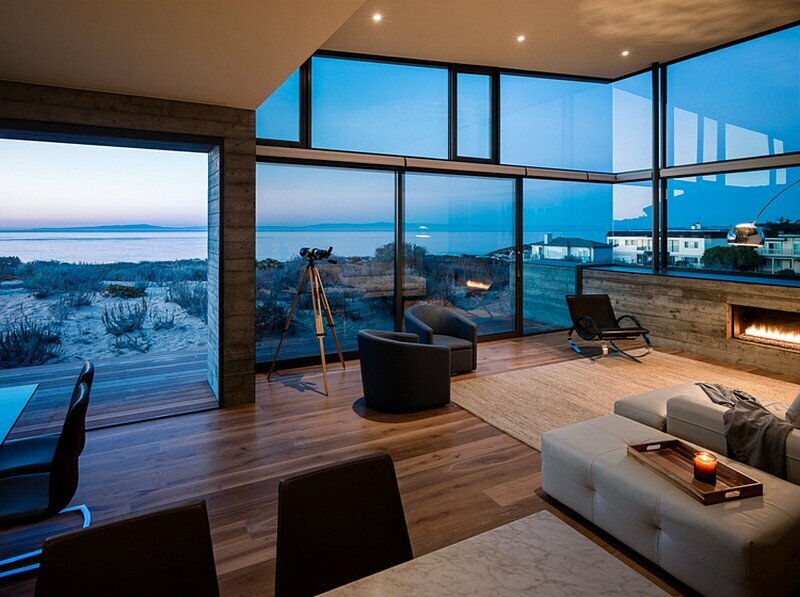 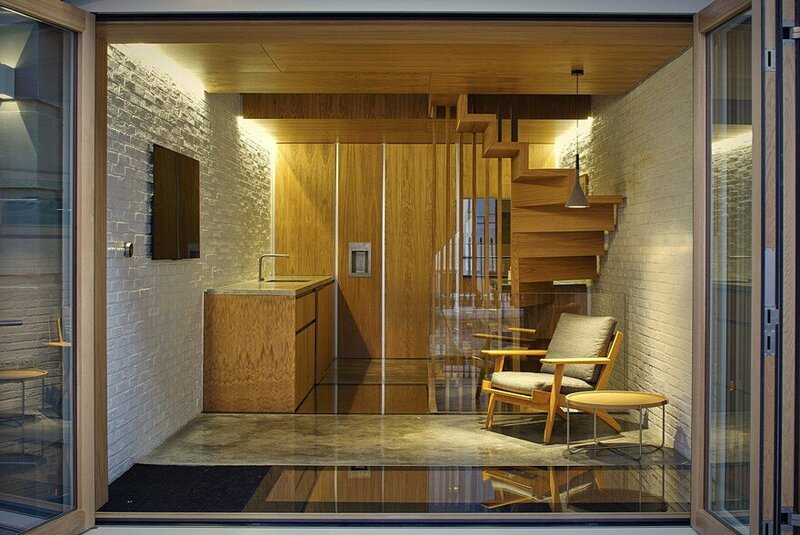 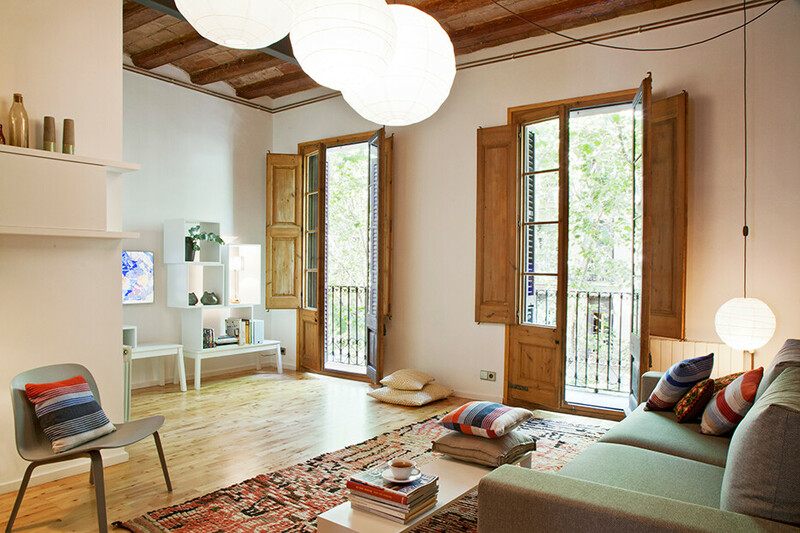 Large sliding and bi-folding glass doors open interior living areas directly onto the sand. 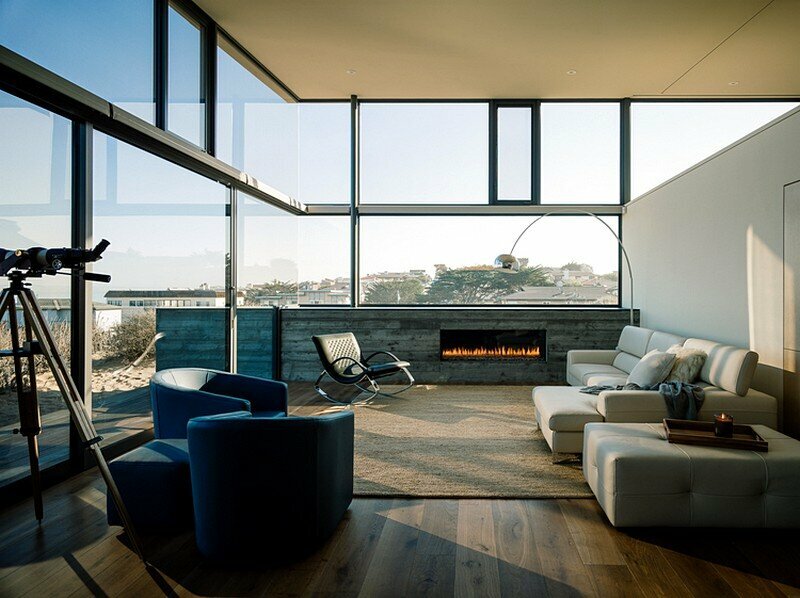 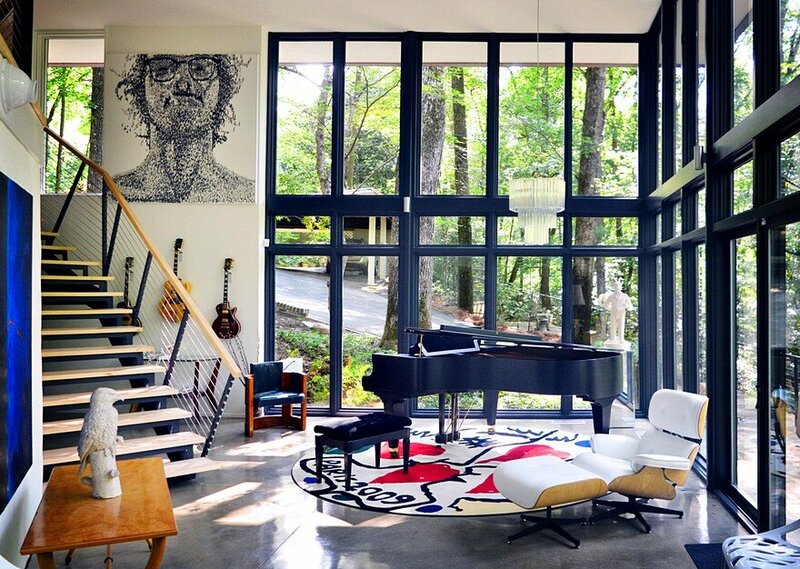 Although nearly 60 percent glazing, the home maintains a sense of privacy created by exterior screens, gardens and operable shades and scrims.